As parents we’ve all been there. 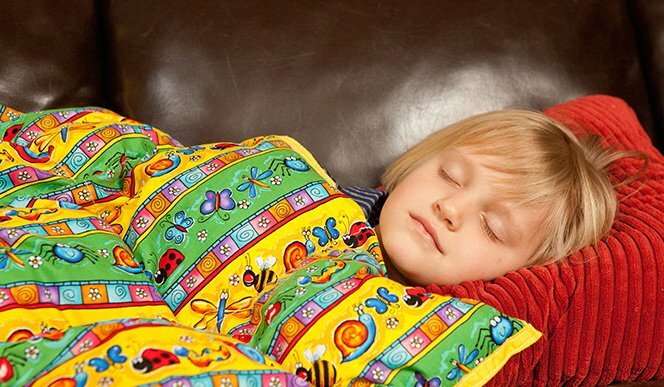 It’s bedtime but it seems as if your child just caught his/her second wind. They are climbing, running, and literally bouncing off the walls. At the grocery store, there’s just so much to see! Grabbing items off the shelf, it’s NASCAR time with the grocery cart or, my favorite, when you are attempting to interact with another adult at the doctor’s office, on the phone, or even at home. Here are a few tricks I’ve learned from caring for our 3-year-old daughter, and 8-year old son with Autism, also from a network of smart and innovative parents I’ve spoken with at Bravery Kids Gym. 1.) Learn What Type of Sensory Your Child Likes: It’s like learning their love language. Does your child like deep pressure (weighted vests, pushing, squeezing, jumping), stretches, different textures, vestibular input (spinning, swinging, rocking), music, essential oils, fidget toys or chewing? 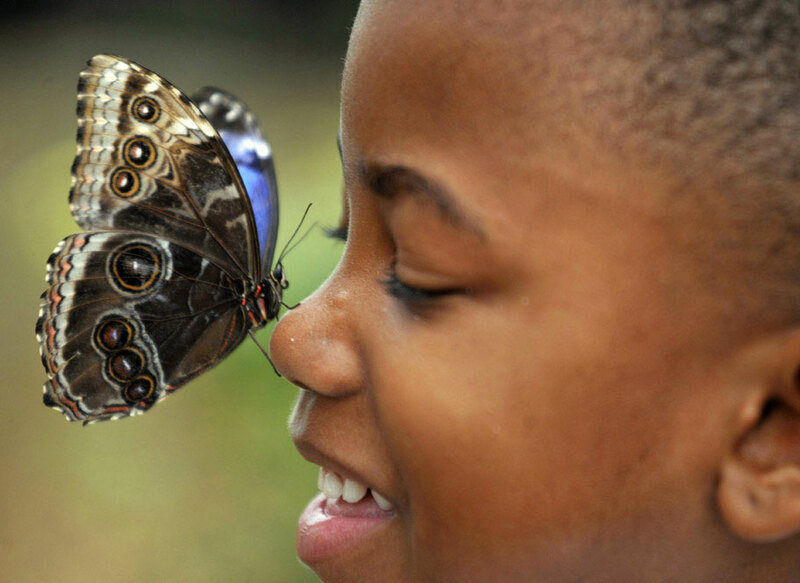 What sensory activity have you seen them enjoy the most? 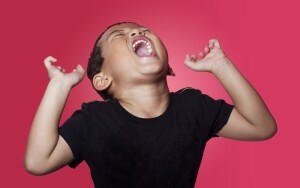 The input that calms your child is not always considered a calming activity. For example, before bed I calm my son with a sensory brush massage. When at Bravery, several hundred jumps on the Jungle Jumparoo can calm him. The only way to figure this out is to expose your child to as many activities as you can, observe and be there to guide them. 2.) Redirect and Refocus on something cool that will hold their attention for a period of time just long enough to hit their reset button. Shifting the focus from the overwhelming stimuli to something that provides them with more control will “quiet” their mind and in turn direct their body to do the same. Examples: a sensory bottle full of glitter, a cool toy or design, a bird or butterfly outside of the window. At Bravery, this equates to our Sensory Room, equipped with a bubble tube, fiber-optic lights, and a hammock swing. Begin to implement deep breathing techniques, while your child is otherwise engaged. 3.) Change of Environment: At times when sensory play and redirection doesn’t seem to work, moving the child to a quiet environment may be helpful. One with minimum distractions and even a reduction of the sensory items. With your assistance, the child can primarily focus on identifying thoughts and emotions and deal with them accordingly. Considering use of adaptive equipment like, noise reducing headphones, eye pillows, or weighted vest may be helpful as well. A Quiet Room at Bravery provides families with privacy, comfortable seating and adaptive equipment at the customer’s request. 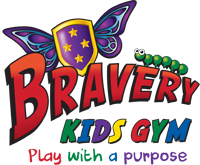 I invite you to explore your child’s sensory likes and dislikes at Bravery Kids Gym. While keeping toys at home is important, I find that parents who bring their child to Bravery a couple of times a week find safe spaces to play together, and learn so much more about them. Overstimulation happens when a child is flooded with more activity, and external stimuli than they can handle and maybe the underlying reason as to why unwanted behaviors occur. Recognizing these instances and developing a plan are important to the growth and development of your brave kid.